La Coupole or 'The Dome' is a V2 rocket base built near Wizernes, Nord-Pas-De-Calais in 1943. 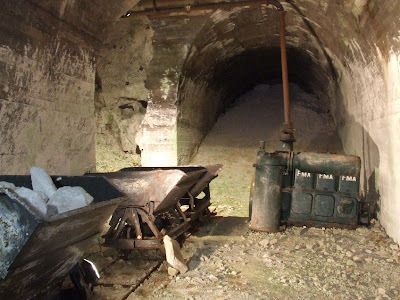 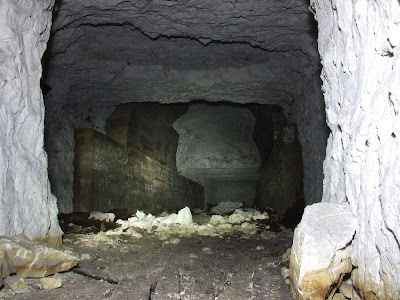 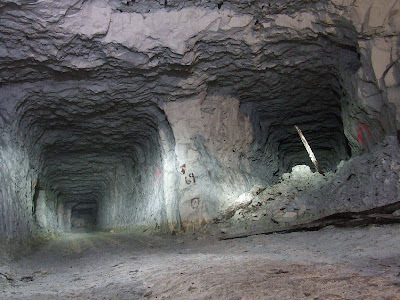 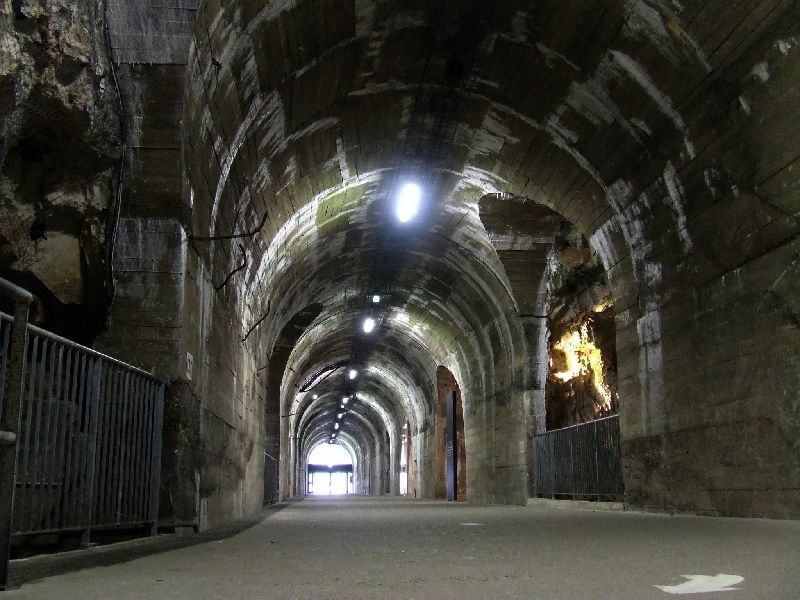 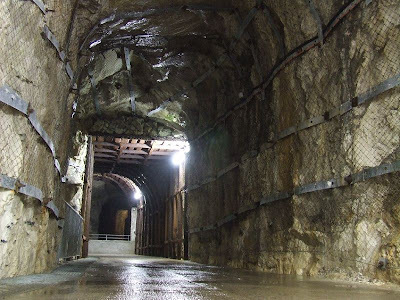 It was constructed by the Nazi Organization Todt in an old chalk quarry. 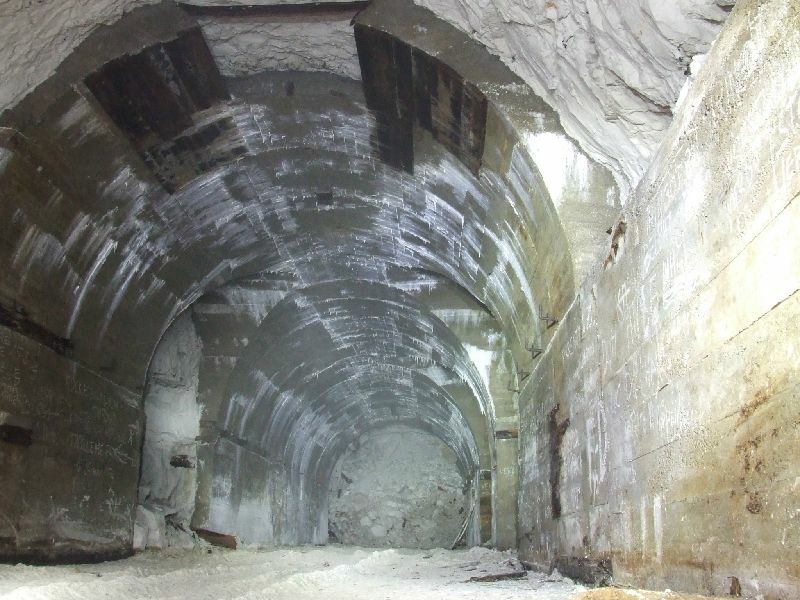 A huge concrete dome was was built for deployment of the rockets along with a network of tunnels to be used for storage. 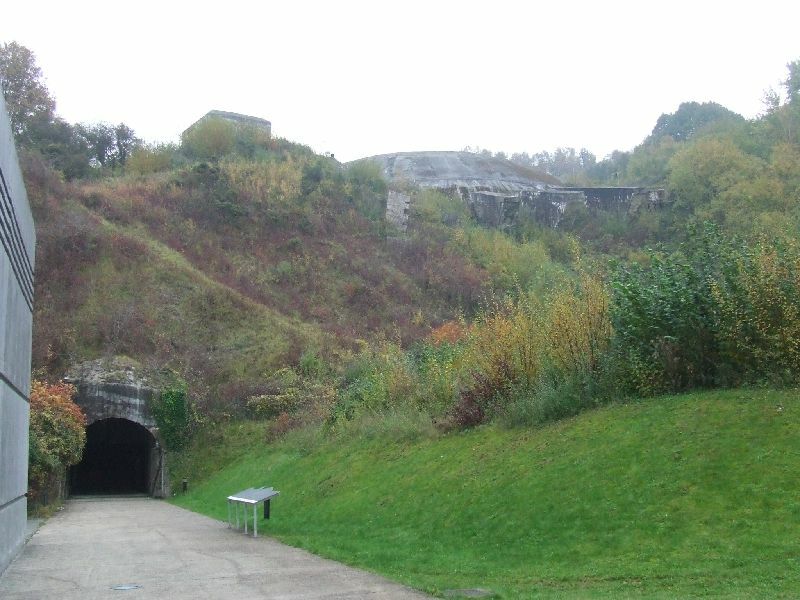 La Coupole was heavily bombed by the Allies in 1944, and as a result never became operational. 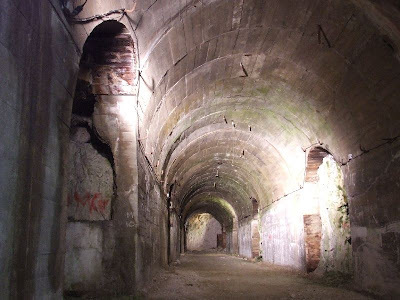 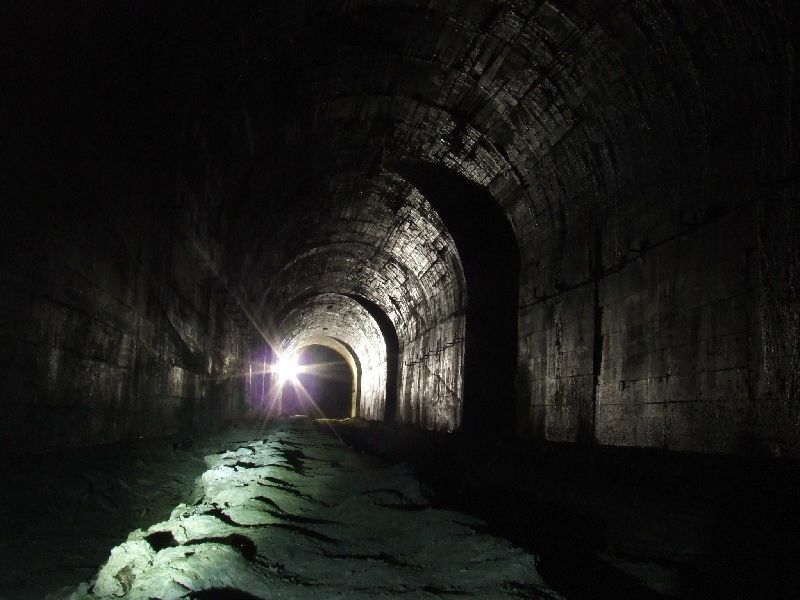 The site remained abandoned until the 1990s, and opened as a tourist attraction in 1997. The Dome itself now contains museum exhibits, and a section of the tunnels can be visited. 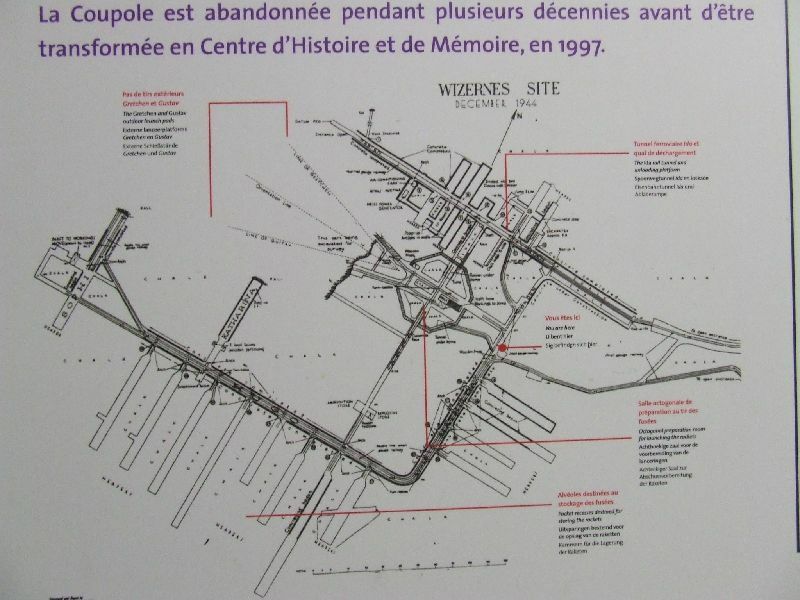 This site is open to the public and a visit highly recommended. 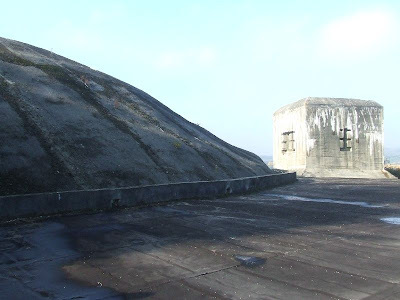 Many thanks to the staff for allowing us past the public areas to the derelict tunnels, and onto the roof of the dome. I took my father to La Coupole, I was amazed as was my father but he also felt the hairs on the back of his neck stand up and he felt overwhelmed and did not want to stay.